Links Global connects clients with top talent to deliver excellence in workforce solution. We offer a complete range of staffing solutions, from temporary, temporary-to-hire to permanent placement services. 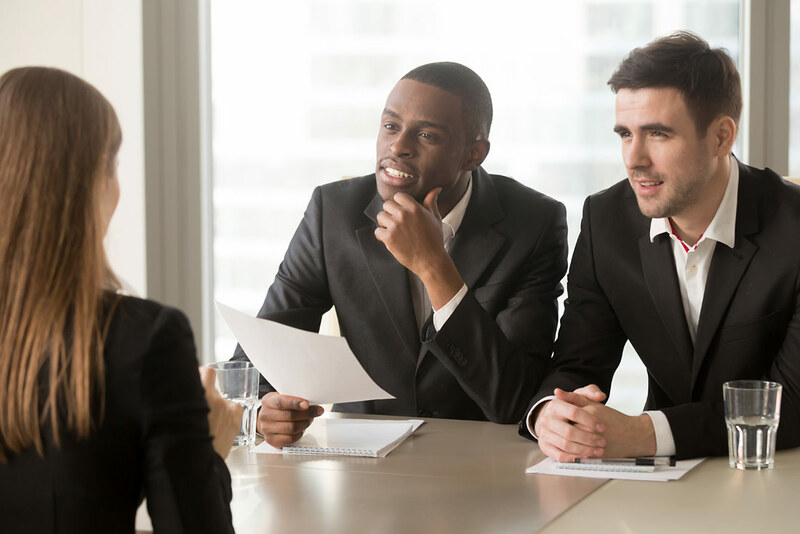 We manage the employment cycle for our partners and clients including recruitment, screenings, qualification and medical exams, background investigation, interviews, on-boarding and processing, and much more.